Twenty Years in 2012! 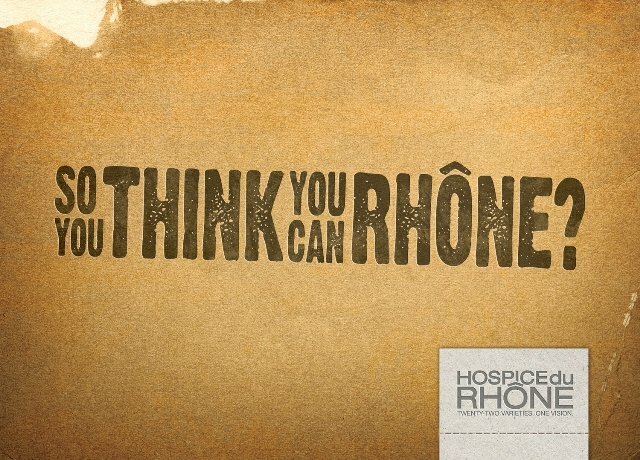 Mark your calendar for the twentieth anniversary celebration of the Hospice du Rhône wine event taking place April 26-28, 2012 in Paso Robles, California. For the past Twenty Years, three-days in the late spring have been reserved for an exclusive weekend surrounding all things Rhône. A palate provoking weekend embracing the enchantment, history and tastes of the twenty-two Rhône varieties. Throughout the weekend, tip your glass with worldly Rhône wine producers, journey through the largest international collection of Rhône variety wines and savor Rhône inspired cuisine all while taking in the inspiring and spirited Rhône community. 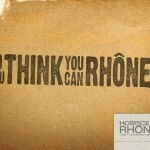 Get ready to celebrate big as Twenty Years, Twenty-Two Rhône wine varieties and One Vision deserve special treatment. See you in Paso Robles wine country April 26-28, 2012. Event Passes will be available for purchase beginning early November 2011. The event schedule and Seminar Series lineup will be announced in October of 2011.